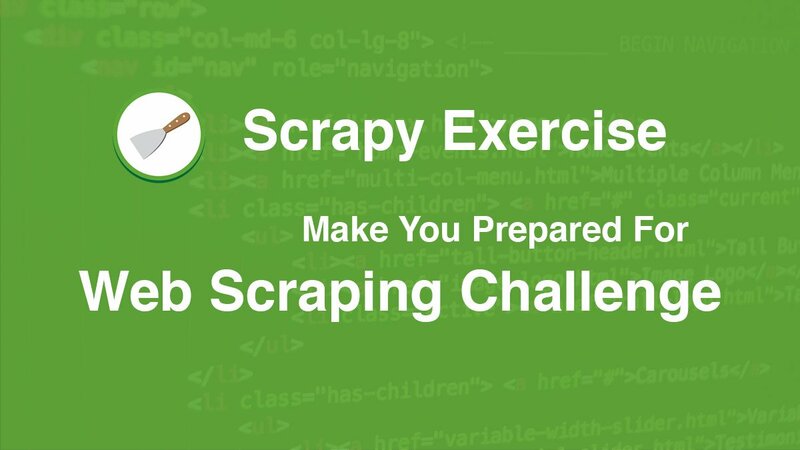 Web Scraping Exercises is a collection which helps people learn Web Scraping. 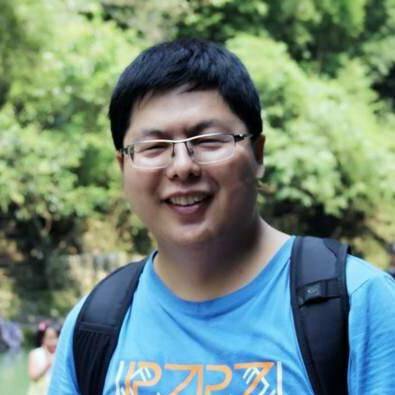 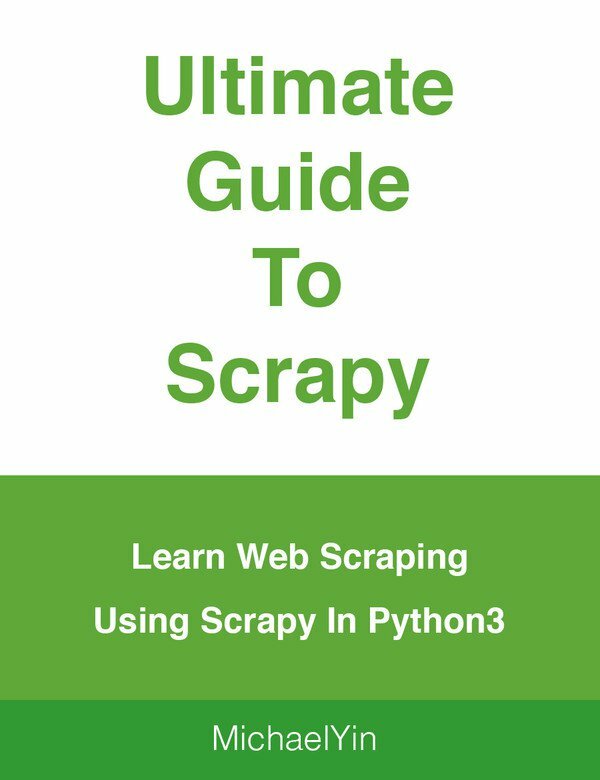 People can use it to improve Web Scraping skills by solving the practical Exercises. 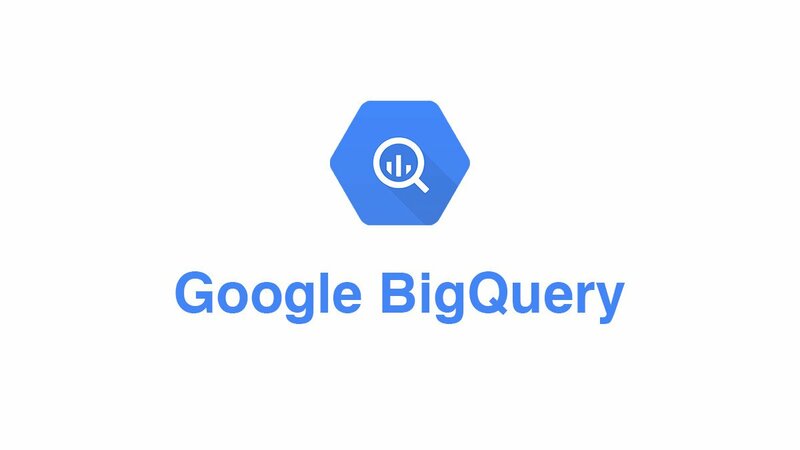 In this post, I would talk about how I find the best packages and resources about Scrapy using Google BigQuery, and I wish it can help you or inspire you to find gold in your area. 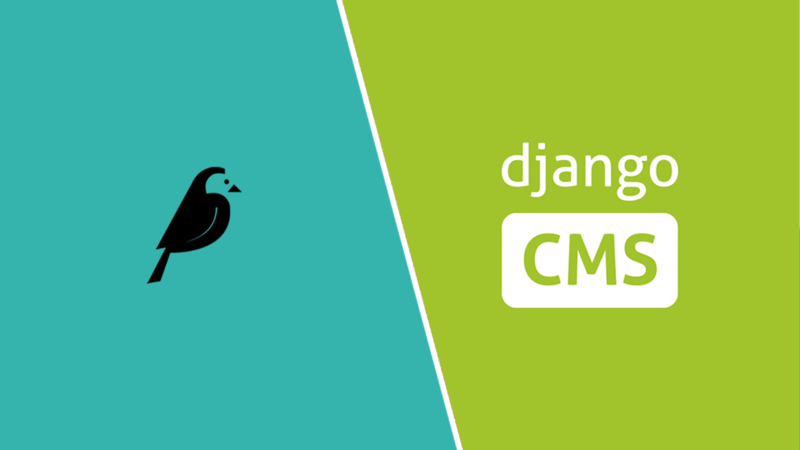 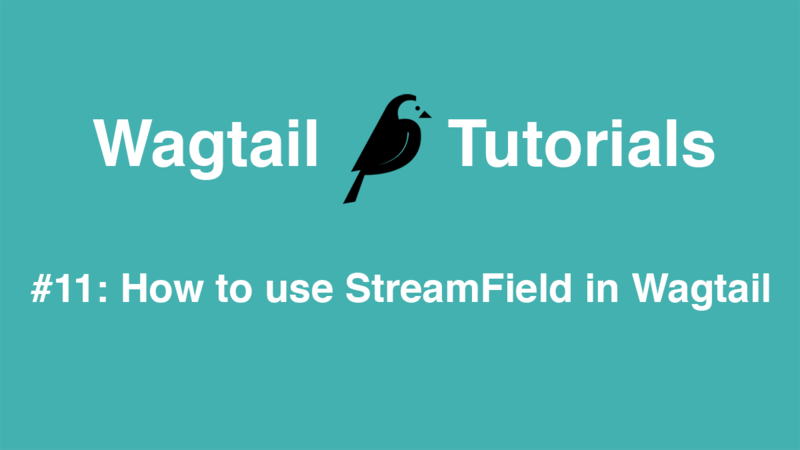 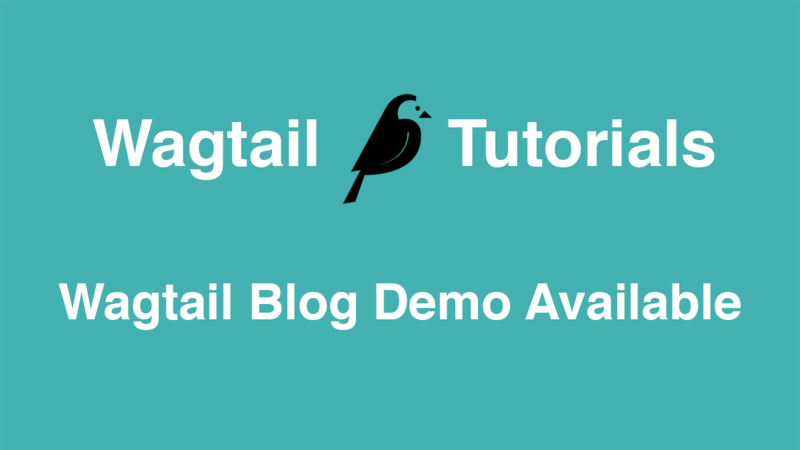 To help people quickly review Wagtail CMS and test its excellent features such as Streamfield, I have deployed the Wagtail Blog Demo online. 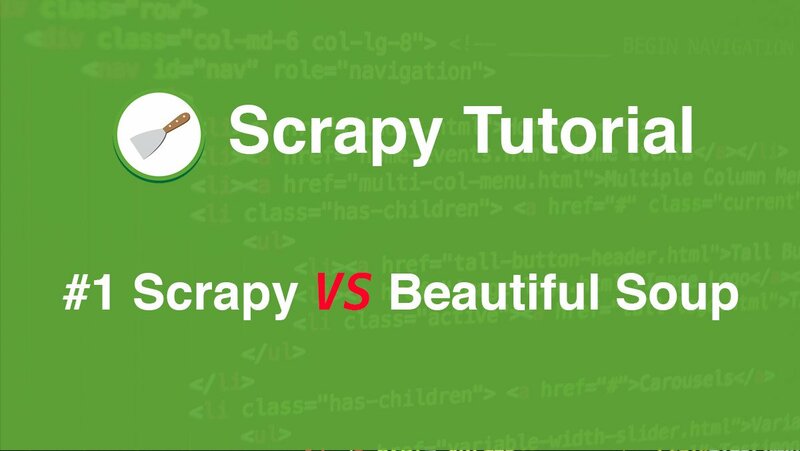 Scrapy Exercise project is to help Scrapy beginner quickly learn web scraping skills by solving problems from the real world. 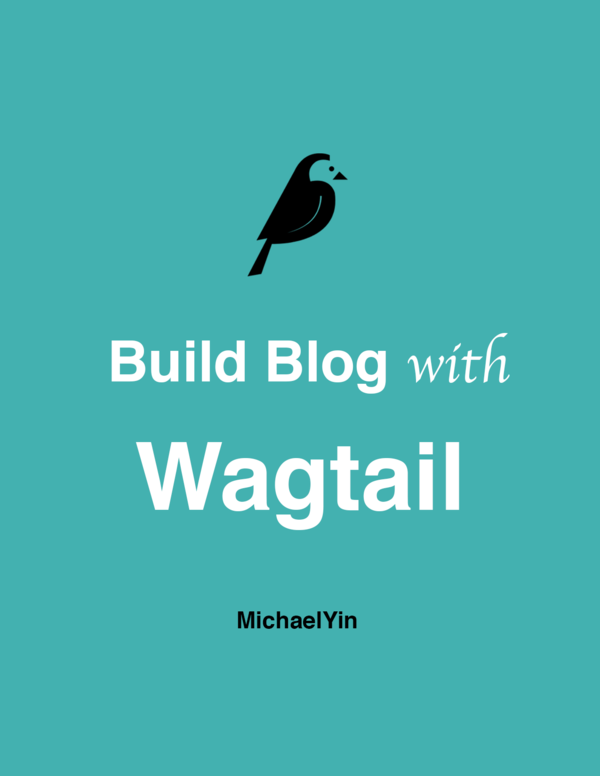 Developer, Do You Know Your Tech Blog Is A Goldmine? 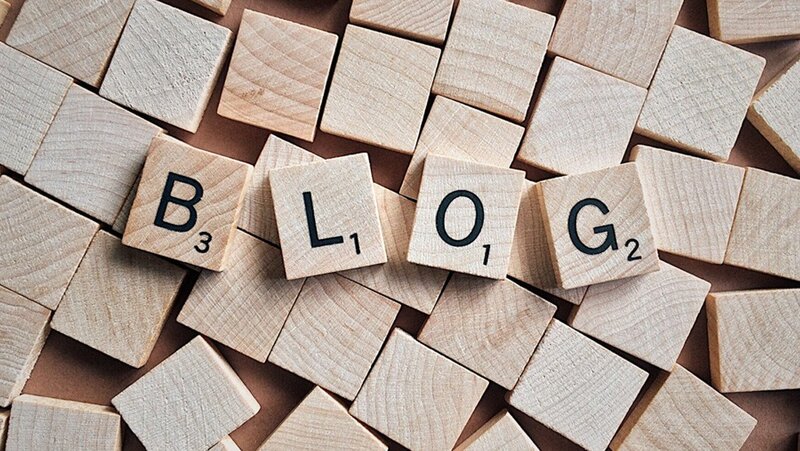 What I want to tell you is that your tech blog is a goldmine, try to learn writing, try to improve it, you will find out that it is worthwhile if you do it the right way.